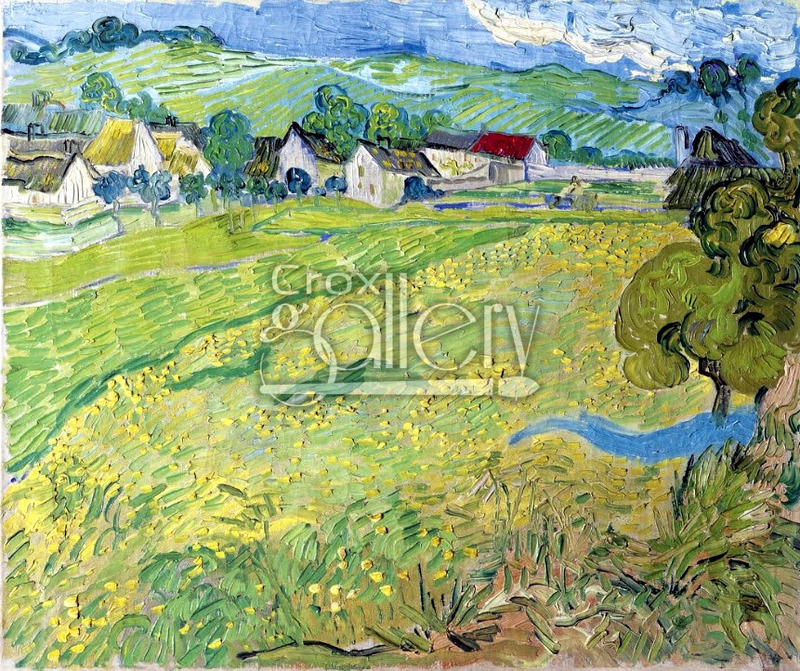 "Les Vessenots" by Van Gogh, Oil Painting Reproduction. 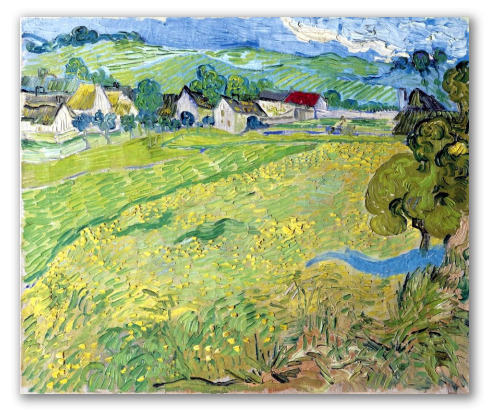 Van Gogh painted "Les Vessenots" in 1890 (as well as many of his other works of art) outdoors. This magnificent work of art displays a feeling of freedom. At the same time, it shows the author’s feelings of sadness and loneliness, which would soon lead him to commit suicide. It is currently on display at the Thyssen-Bornemisza Museum, Madrid.